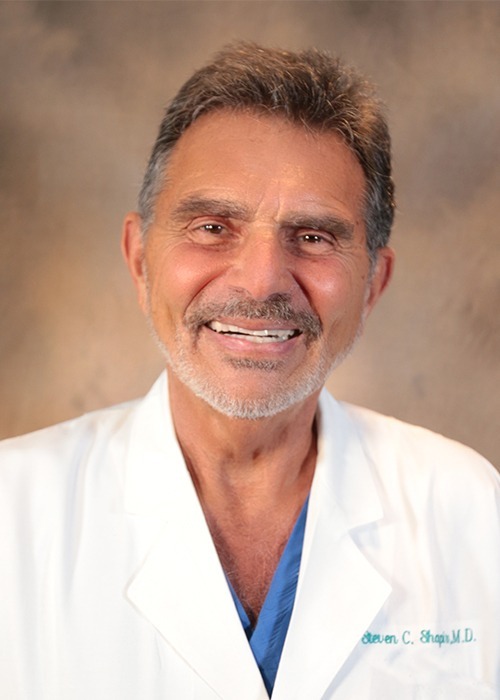 Steven C. Shapiro, MD, is a physician at Hattiesburg Clinic Skin Care. At Hattiesburg Clinic Skin Care Steven C. Shapiro, MD, provides treatment of general skin disorders. Tulane Medical School - New Orleans, La. The Mount Sinai Hospital, New York, N.Y.
Pediatric Dermatology Fellowship, Stanford University Hospital – Palo Alto, Cal.